FIRST FLOOR UNIT - Gate Community - Ready to move in 1 Bedroom and 1 Bathroom unit. New luxury vinyl flooring in the whole unit. Extra storage outside. 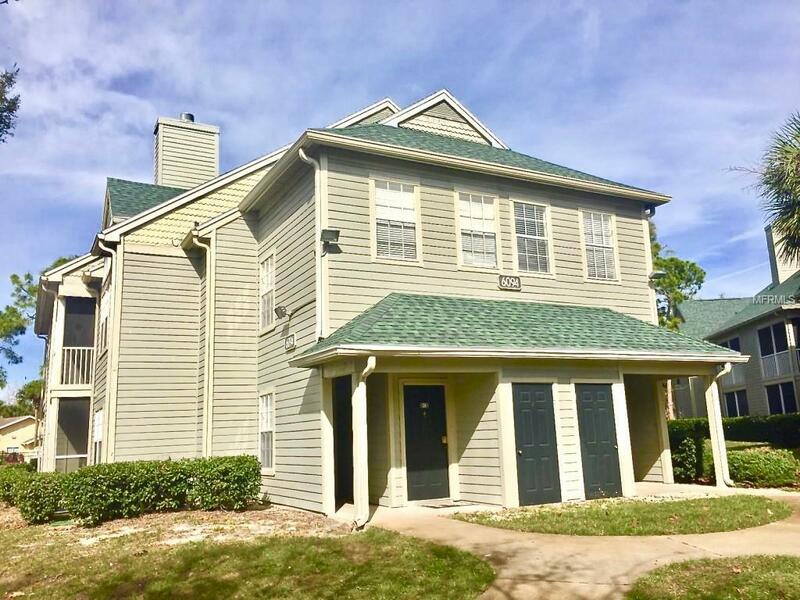 Located in MetroWest's Central Park community that consists of a pool, Fitness Center, tennis courts, sand volleyball, car wash area and much more! Rent includes water and washer/dryer. Additional Pet Fees Most Be Approved By Landlord. $50 Fee For The Association.